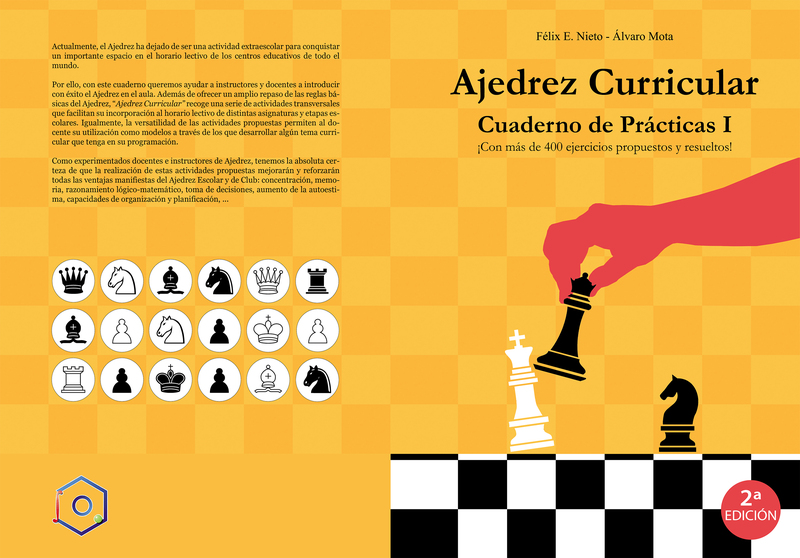 Description: The work consisted in designing the book cover of Ajedrez Curricular. 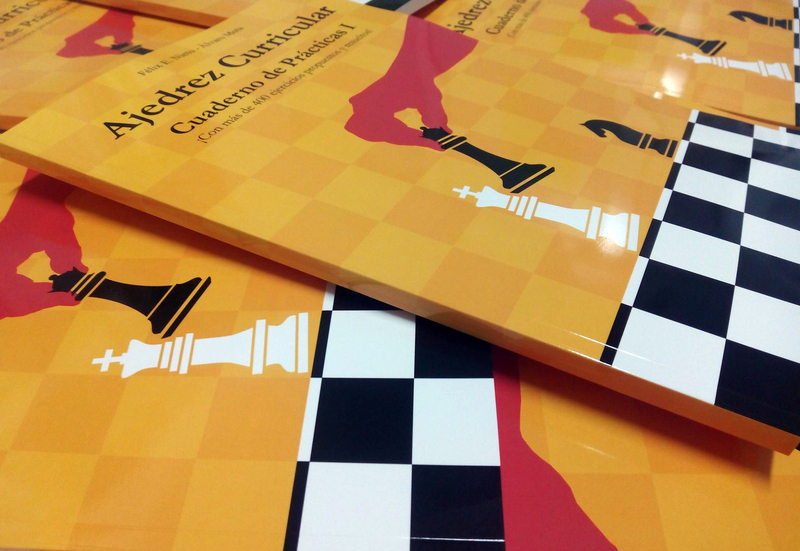 It has a nice and dynamic design that invite us to join the world of chess. 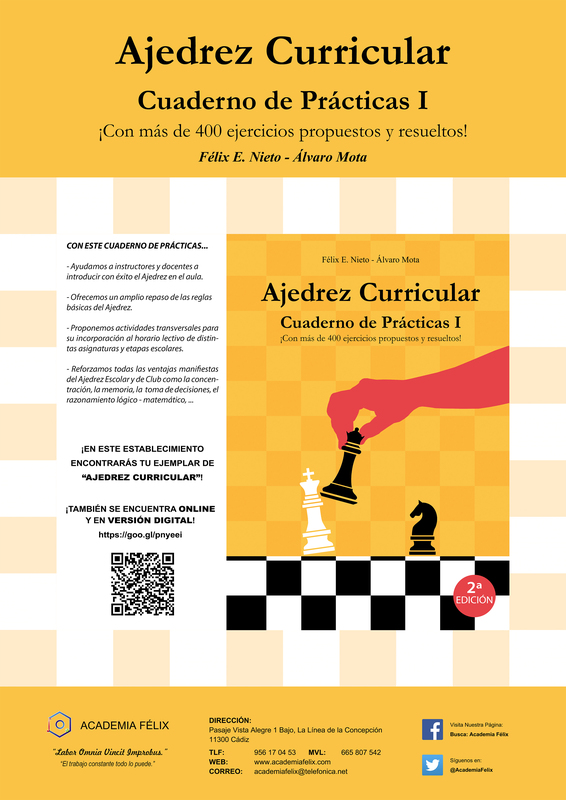 Project type: Book cover design Ajedrez Curricular.